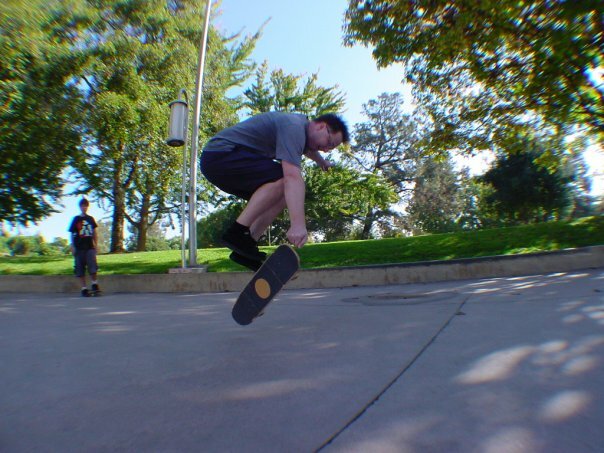 For most of my skateboarding life, which really equals most of my life, I’ve been into flatland freestyle skateboarding. For the last three years I haven’t practiced at all. However, I’ve decided to get back on the freestyle board, as my friend Jeremy is bringing back the Small School Cooperation, a skate company/cooperative group focused on creativity and freestyle skating.